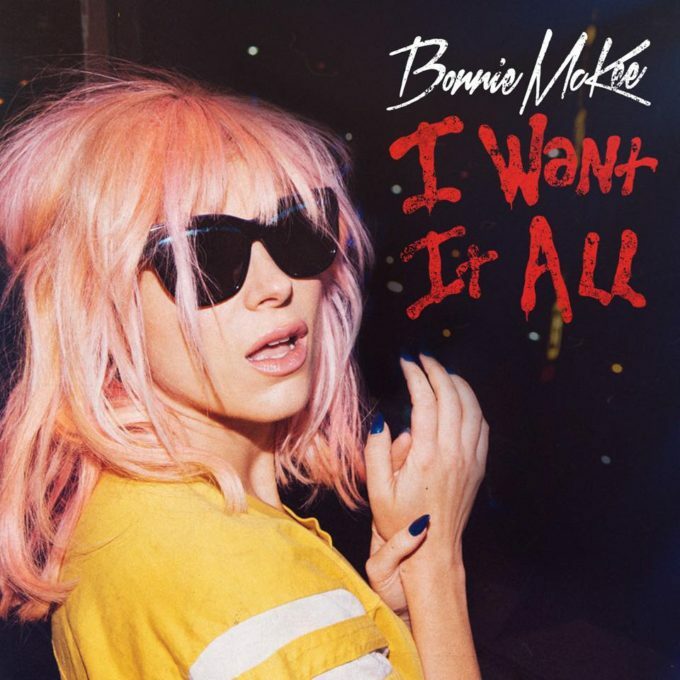 We love ourselves a bit of Bonnie McKee and we’re also loving ourselves a bit of her new single ‘I Want It All’. The US singer songwriter, who’s penned a fair chunk of Katy Perry’s back catalogue, hasn’t really been afforded the same kind of success for her own career, but there’s seemingly no reason she shouldn’t; same catchy melodies, same cutting edge production and same strong pop vocals. She’s also got the look. ‘I Want It All’ comes with a driving dance beat, but fuses that pop persona with a slight rock element, making ‘I Want It All’ feel a little grittier and more real than some of its polished predecessors. The clip sees our leading lady and her female cohorts participating in a back-alley dance-off against her male opponents. Who’s gonna win? Like we need to tell you.